This week, Tony’s walk takes him back to 1940 when extraordinarily, the sleepy county of Dorset became the frontline in the war against Hitler. His five day 60 mile walk along the Jurassic coast reveals the county’s hidden World War II story. 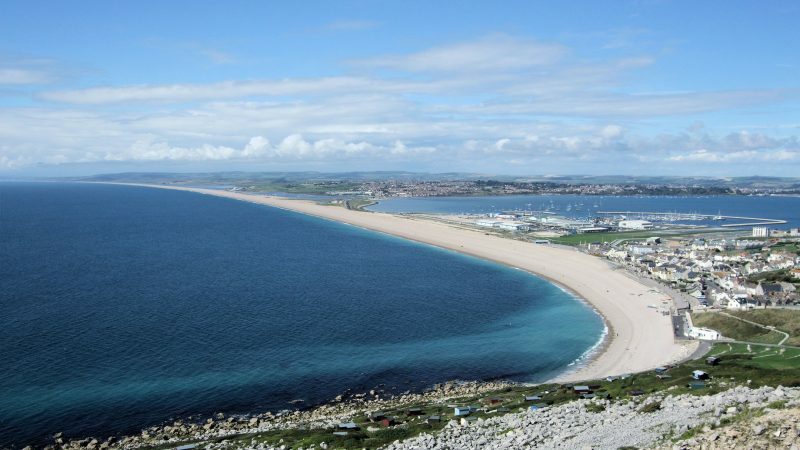 Starting by the defences on Chesil Beach (still standing 70 years on), Tony’s journey encompasses stunning scenery and amazing acts of ingenuity and bravery as he heads east to finish in Swanage and Studland Bay. He uncovers the strange part a world famous swannery played in developing a secret weapon. He hears of the bravery of the man who won the Victoria Cross serving in Portland Harbour when it became one of the very first places in Britain to be bombed by the Germans. He reveals the role Dorset had to play in protecting Britain from invasion, and in an emotional climax he meets one of the veterans who survived after landing on Omaha Beach on D Day. Neil expands his veterinary knowledge and tests his fishing skills to their limit in one of the teams most exciting adventures. 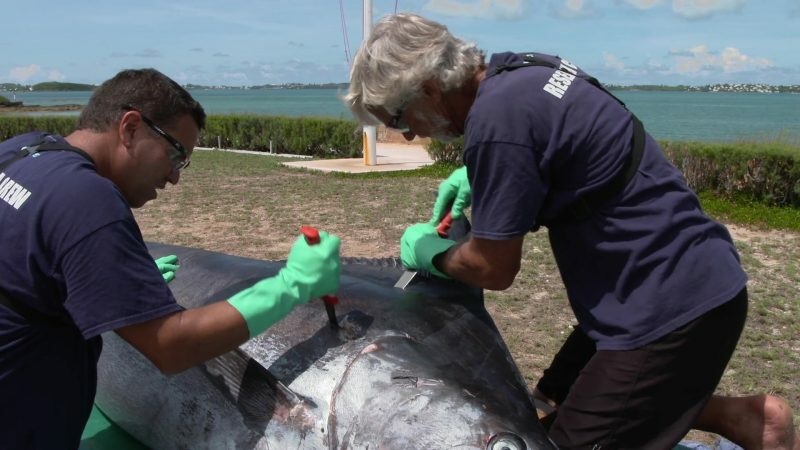 Watch as Neil and the Ocean Vet team wrestle a monster blue marlin to the side of the boat to attach a satellite tag that will expand the scientific knowledge of this species by revealing its oceanic migrations.